In Spain, apart from various countries across the globe, La Primitiva results are one of the most anticipated ones. This is recognized as the most ancient lotto in the world and it came into reality as early as the 17th century. La Primitiva has gained recognition among lovers of lotto worldwide with cash prizes surpassing $14 billion yearly. According to statistics, over 35 players win prizes yearly for every 100 players participating in the event. This stands as an example of the outstanding payout ratio this lotto boasts of. Organisers have taken enough effort to ensure that the overall prize money of the lotto is continually rising by dedicating a huge share of funds amassed from the sales of tickets to the Lotto’s core fund.To Play La Primitiva online visit the La Primitiva lotto tickets page. How To Check La Primitiva Lotto Results Online? 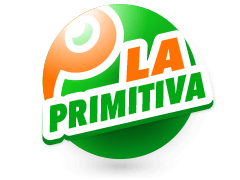 La Primitiva is both easy to play and easy to see the latest La Primitiva results, all thanks to Multilotto.ie. 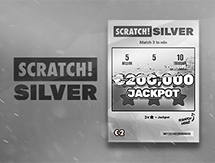 All players need to do is log in to their Multilotto accounts and check the latest draw information. However, before this players must select 6 numbers ranging from 1 to 49 to take part. Nonetheless, during the draw, 8 numbers are selected including Complimentary and Reintegro numbers. Each of these additional numbers has a crucial part to play as far as winning prizes is concerned. The 8th number which is also called as the reintegro number is automatically selected for the player before the draw day and always falls within 0 and 9. On the other hand, the complementary number is drawn on the main day itself and it falls within 1 to 49. Players who match all 6 numbers drawn in La Primitiva results with their's, including the reintegro number, get to go home with the jackpot. The next prize is won by players who have a ticket matching 6 out of 6 numbers from the major draw. 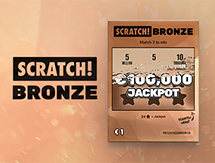 Players who are able to match five numbers along with the bonus number, get to win the second prize. From this tier onwards, the complementary and reintegro numbers do not have much of an importance. 3rd, 4th and 5th prizes are offered to players who match 5, 4 and 3 numbers drawn in the La Primitiva lottery results. La Primitiva first started all the way back in 1763, and was initially organized by Spain's Tax Department. This was during the rule of Carlos III. 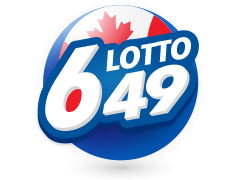 Initially, the lotto used to be in a 5/90 format until it was deemed illegal and shut down in the year 1863. 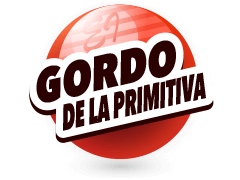 In the year 1985, La Primitiva was reintroduced by the Spanish Government with a whole new format. Since then, La Primitiva has been draewn twice a week and now has 6/49 format. 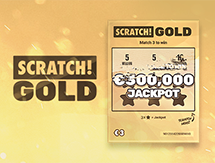 On October 2015, La Primitiva recorded its major jackpot win. After a string of rollovers that lasted for 35 weeks, a lucky player from Barcelona finally stood triumphant in the La Primitiva results taking home a mega jackpot worth of €101,724,559! La Primitiva results can be found online at Multilotto, straught after the draw has taken place. What makes Multilotto stand apart from the rest is the ease of acces to such things as latest results, assist in publishing adequate information pertaining to the lotto, including the anticipated jackpot amount, statistics, analysis etc. 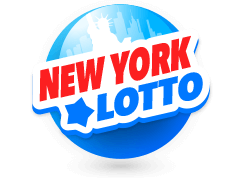 Multilotto is one of those sites that makes available all the crucial information regarding a majority of the premium lotteries globally under one umbrella. To get complete information with regards to the winning numbers, log on to this website. Additionally, players can also find here the numbers that are frequently drawn, also known as hot numbers. They can also find numbers which seldom appear in the draw. Players can also get professional advice on taxes involved, gameplay, draw days, purchasing tickets online, etc., from this website. Multilotto - A Gambler's Paradise! 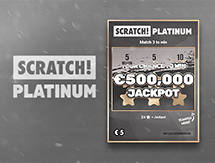 Besides La Primitiva, Multilotto covers various premium lotteries that have elevated payout ratios and amazing jackpots. 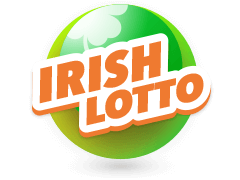 Other lotteries Multilotto presently covers comprise of Euromillions, SuperEnaLotto, El Gordo, Cash4Life, California SuperLotto, Bonoloto, and of course the Irish Lotto among a host of others. Not all individuals play the game seriously, and in fact, there are individuals who just play for fun or try out their luck. Such players, even if they aren't successful, do not bother much. However, there are a set of individuals who play their game with all the seriousness and carry out comprehensive research to get the ideal results. 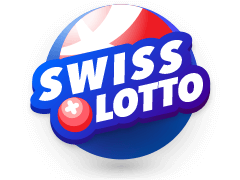 Because La Primitiva results are one of the most expected, players can have a detailed analysis of this lotto in comparison to other premium lotteries at the Multilotto. 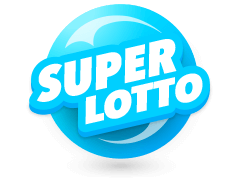 The world of Lotto Is filled with many grand lotteries which provide massive jackpots and luckily, a majority of them are now listed by Multilotto. 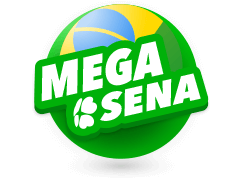 Mega Millions is one of such lotto that is followed closely by Multilotto. Its jackpot begins at an outstanding $40 million. 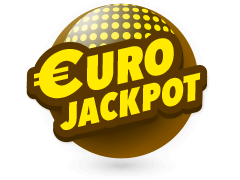 Eurojackpot is another lotto which is comprehensively covered by Multilotto. 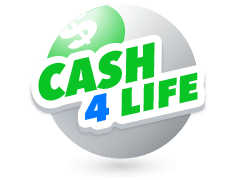 This lotto provides cash prizes which are unparalleled and also has a very high payout ratio. 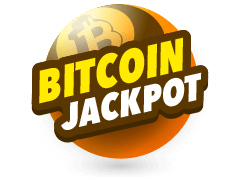 With various international lotteries having outstanding payout ratios coming into the picture, players around the globe are in search of a website which covers all of them. 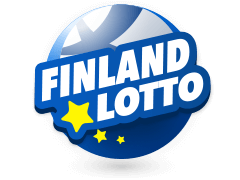 Now, for all such lotto lovers, Multilotto can act as a one-stop shopper as its goal is to make available as much information as available not only regarding the La Primitiva results but as many international lotteries as possible.